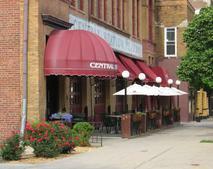 Historic, Downtown Bloomington, Illinois has a lot to offer shoppers, diners, revelers, business owners, workers, citizens, busy people and casual strollers. With a venerable Art and Theater scene, a large variety of great Restaurants, a richly documented Historical District and a thriving Nightlife, Downtown Bloomington has something for everyone. From 6 am to 3 am, you'll find fantastic food that's only available here. 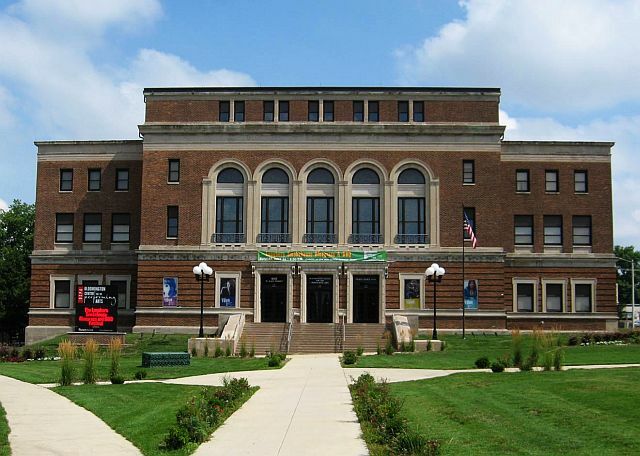 The Bloomington Center for Performing Arts, McLean County Arts Center and Illinois Symphony Orchestra share a campus in Downtown Bloomingt0n. 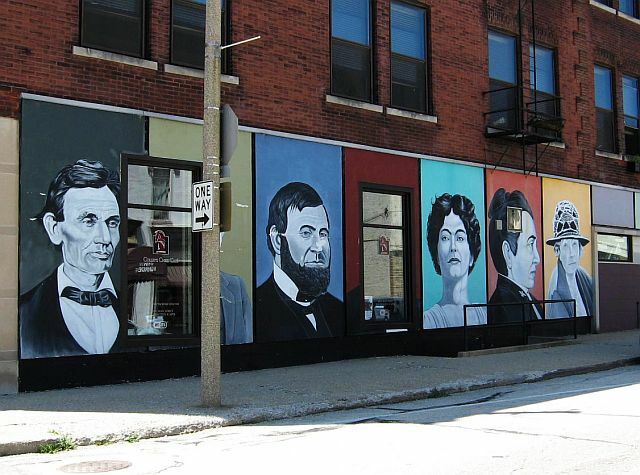 McLean County is loaded with historical attractions, and Abraham Lincoln was a frequent visitor to Downtown Bloomington. The Phoenix Block of West Washington Street still contains several notable curiosities. Downtown Bloomington takes on a new life at night. Some of the most elegant fine dining in town, nationally rated live music and comedy, plus drinks and late night food stops keep things jumping.